HMD Global in cooperation with Nokia officially launched Nokia 6 smartphone in January 2017. The 5.50-inch FullHD IPS display phone comes with a resolution of 1080 pixels by 1920 pixels at a PPI of 403 pixels per inch. 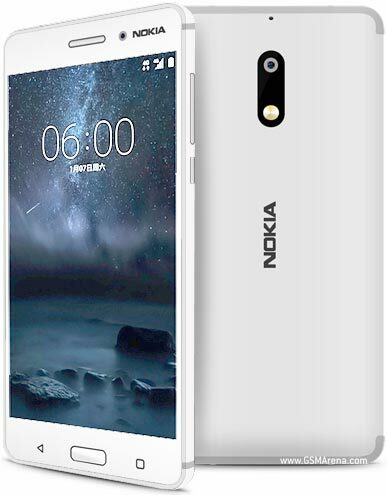 The Nokia 6 runs Android 7.0, powered by 1.1GHz octa-core Qualcomm Snapdragon 430 processor processor and it comes with 3GB of RAM. It is powered by a 3000mAh non removable battery. The Nokia 6 measures 154.00 x 75.80 x 7.85 (height x width x thickness) and weigh 167.00 grams. The 6 comes with 32GB of internal storage that can be expanded up to 128GB through a microSD card. The Nokia 6 camera options comprises of a 16-megapixel primary camera on the rear and a 8-megapixel front shooter for selfies. 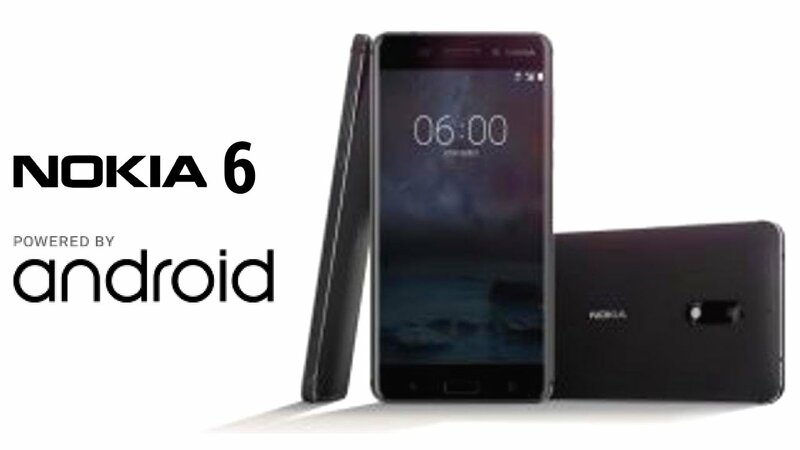 The Nokia 6 is a dual-SIM device of the hybrid variety (GSM CDMA and GSM CDMA). Courtesy of the Snapdragon 430 chip, the phone supports Cat.4 LTE for theoretical maximums of 150Mbps down and 50Mbps up. The connectivity options include a Wi-Fi a/b/g/n/ac, Bluetooth v.4.1, GPS and GLONASS for positioning, and the FM radio. Rear camera: 16MP, 1.0µm pixel size, f/2.0 aperture, 1080p video recording. Connectivity: Bluetooth 4.1; FM Radio; Dual-SIM; microUSB 2.0; Wi-Fi a/b/g/n/ac; GPS; NFC. The Nokia 6 comes at quite reasonable sum of €230 in Europe and about $320 in the US. it’s been on sale in China for three months now and a global version is Up and running. It will be available accross Africa in the next coming quater and the estimated Price in Nigeria will be at the range of 94,000 NGN to 110,000 NGN.